Semi permanent make up is fast becoming an established beauty procedure. It offers natural enhancement and gives definition and shape to your features with the freedom from applying make up daily. Semi Permanent make-up is now an established beauty procedure, in which carefully applied permanent pigments, made of pure, inorganic minerals, are placed in the dermal layer of the skin. The client is given a thorough consultation in which colour and placement is discussed and agreed before any treatment commences. Using the most advanced new equipment coloured pigments are applied to the dermal layer of the skin and discomfort is minimal. The colour pigment molecules stay in the skin and remain visible for many years, however, this can be affected by the clients colour choice, age, skin type and health. A colour boost or retouch may be required within a year/ eighteen months. It is hypo-allergenic, and there are no fragrances, emollients or other ingredients added. 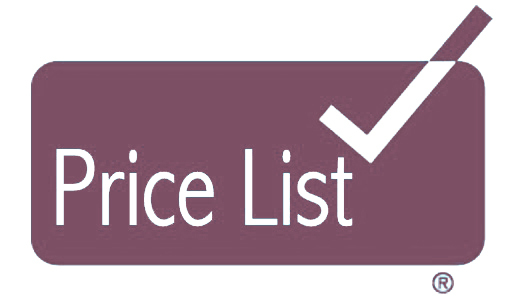 Your preferred colour is implanted into a lower layer of the skin, where it remains for up to 5 years. A virtually limitless choice of colours are available. Nina Munday has been fully trained with Finishing Touches in both Cosmetic & Medical Tattooing. Finishing Touches are market leaders in all fields. If you have no eyebrow hair at all, or already have great eyebrows that just need enhanced and defined Semi Permanent Make Up can work for you. Eyebrows are the frame of the face. They sit right on the face front and center for the world to see. People will notice eyebrows straight away, and also notice a lack of eyebrows. A properly placed and proportioned set of brows has the ability to change the shape of the face, create balance and give the illusion of a more youthful appearance and raise your self-esteem. It’s quicker than plastic surgery with less down time! 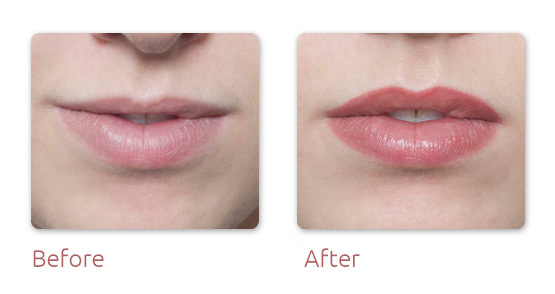 Lip treatments are perhaps the most under estimated of all the treatments. It’s a sad fact that as you get older the border of your lip becomes less defined and your natural lip colour lightens. A lip liner and blend not only gives you a subtle hint of colour into the lip but also re-defines the border of the lip, giving your lips a fuller shape. If you suffer from cold sores we advise that you take a course of anti-viral prior to the treatment commencing. 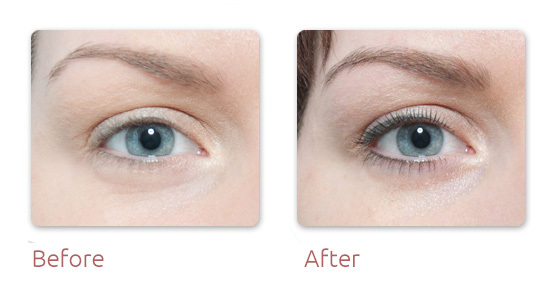 Eyelash enhancement make up is the must-have essential if you want to define your eyes and accentuate their colour. Eyeliner pencils, gels and liquids can enhance your eyes beautifully – but if you’re looking for a zero-smudge product, that’s long-lasting and waterproof then semi permanent eyelash enhancement is for you. Eyelash enhancement intensifies your eyes giving a smudge resistant finish that looks like precisely applied eyeliner all day every day. The effect makes a real difference if you’ve got sparse or no eyelashes, if you have difficulty applying eyeliner; or if you just feel you’ve lost the intensity of your eyes because of the ageing process. It’s also ideal if you suffer with allergies to pollen or conventional eye make-up and if you struggle with contact lens sensitivities. 1How can permanent cosmetics benefit me? Sports enthusiasts and those of us who have very active jobs will opt for permanent cosmetics as they are often unable to wear conventional make-up, also, there are people who need feature correction, people with allergies to make-up, alopecia sufferers, those with vision impairment who have difficulty applying makeup, all benefit from permanent cosmetics. Although permanent cosmetics is a form of tattooing, the pain factor is considered to be less pronounced as the treatments are gentler and less invasive. 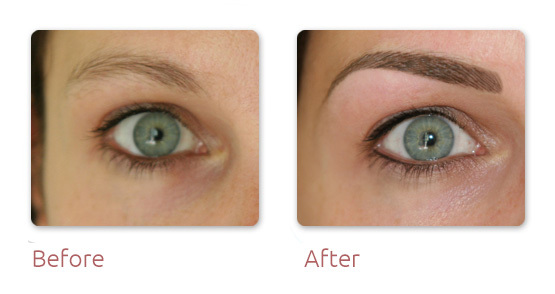 Permanent cosmetics involves the application of pigment into the skin. Specialist equipment and techniques are used to ensure that the experience is quieter, gentler and less invasive. Although the treatments use needles, these do not penetrate as deep into the skin as tattooing and the needles are smaller. 4Do my natural brows need to be shaved off? Absolutely not. If you have natural brow hairs, we will work with what you have, subtly integrating our work to suit your natural brow style. 5What will I look like straight after the treatment? Brow and eye treatments tend to look darker in colour immediately after the appointment, while lip colours can look more intense. This softens in a few days upto 40%. Lips are likely to have some residual swelling and can chap. 6How quickly will it heal? Everyone is different, but as a general rule the surface skin generally heals between 3-7 days after the treatment, and 10-14 days below the surface. Many people will return to work the same day after a treatment, however, we don’t advise driving after an eyeliner / lash enhancement, in case your eyes are a little swollen or watery immediately after the treatment. 8Can I wear make-up after the treatment? You can wear mineral cosmetics immediately, however, you need to wait until the treatment area has healed before wearing traditional cosmetics. If applying traditional cosmetics elsewhere, ensure you don’t get any in the treatment area, as this could lead to healing problems. Permanent cosmetics are typically used to enhance your natural features, therefore after your treatment has healed, you can wear makeup to complement and enhance your permanent cosmetics. 9How long will it last? As a guide, it could be anything between one to five years before a new treatment is required, although refresher colour boosts are recommended for maintenance during this time. Once the colour starts to change you will know that you are ready for your refresher colour boost. It is important to remember that permanent make-up is a “low” - not a “no” - maintenance treatment.